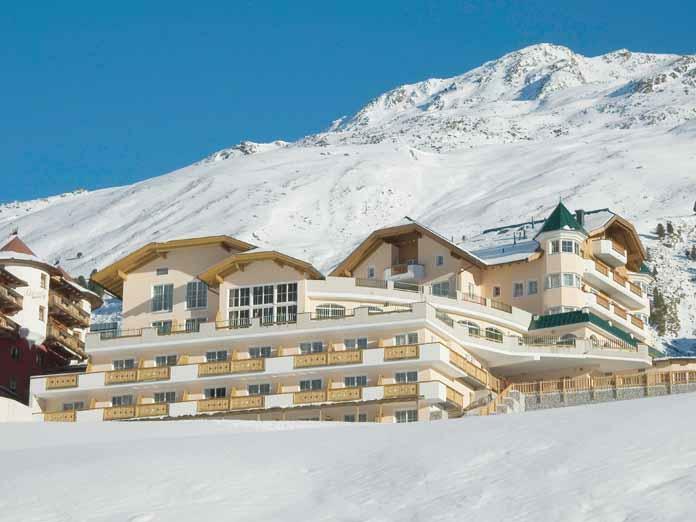 Our view: Close to the village centre and the lifts the hotel Alpenaussicht has a superb location boasting wonderful mountain views! 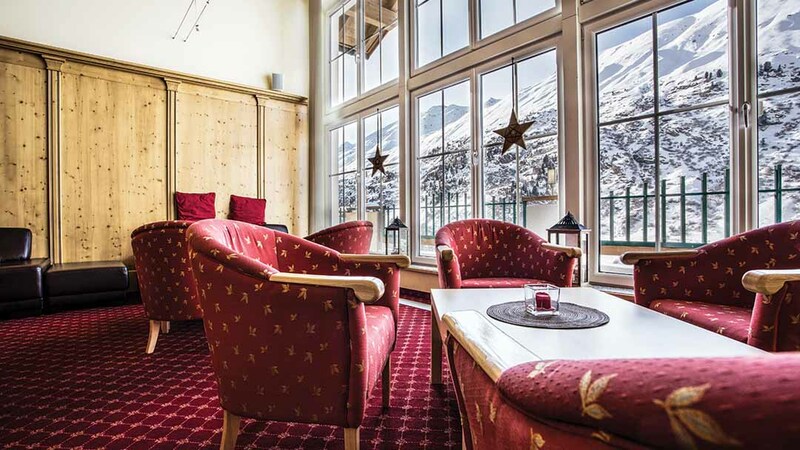 The Hotel Alpenaussicht is the perfect hotel just a short walk from the centre of Obergurgl and virtually opposite the Festkogel gondola. 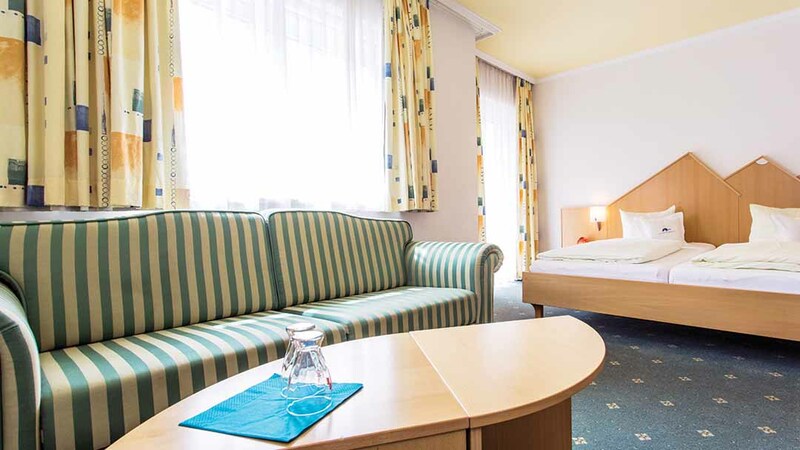 The rooms range from great-value small twins to the spacious superior twin rooms. All the rooms are tastefully decorated with modern touches to complement their classic style and balcony rooms also offer great views of the valley. 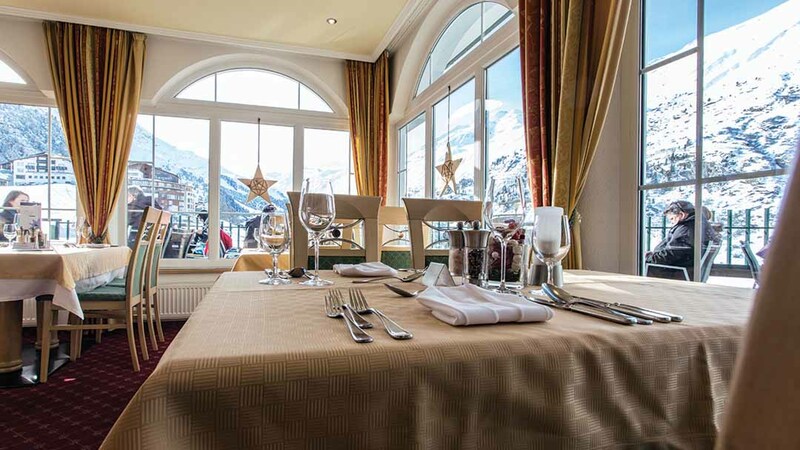 The food is simply delicious too, beautifully presented Austrian dishes that explore the best ingredients of the region. 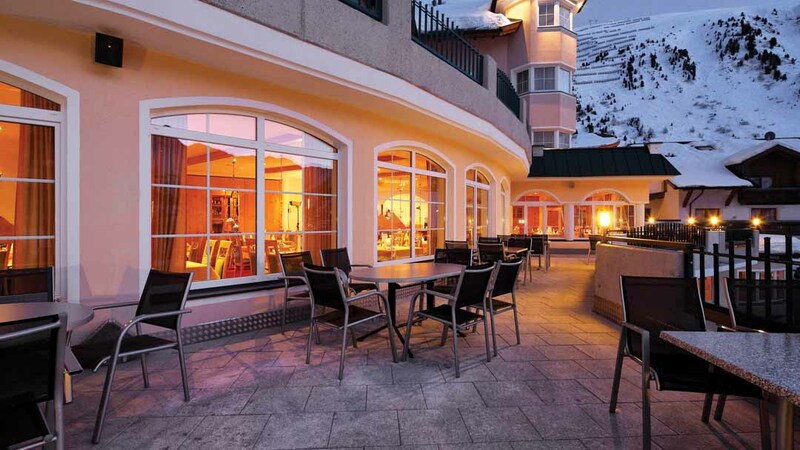 Sitting towards the edge of town, the Alpenaussicht is in a good location between the main lifts. 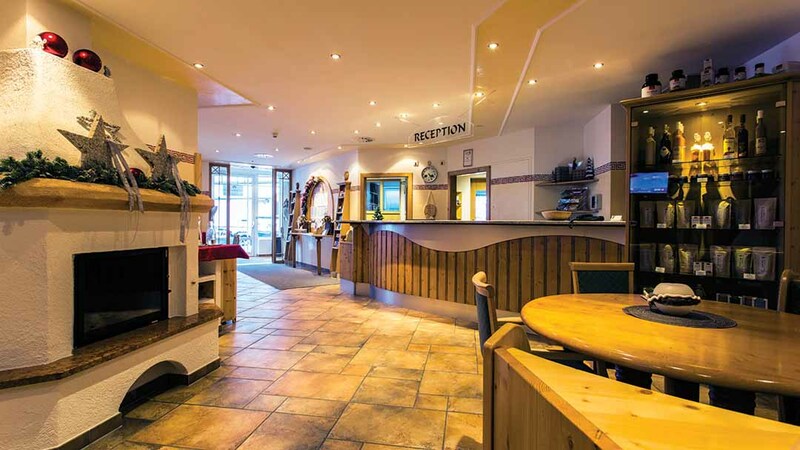 It's a 6-minute walk to the Festkoglbahn gondola, and 10 minutes' to the Rosskarbahn chairlift and Hohe Mut Bahn gondola. 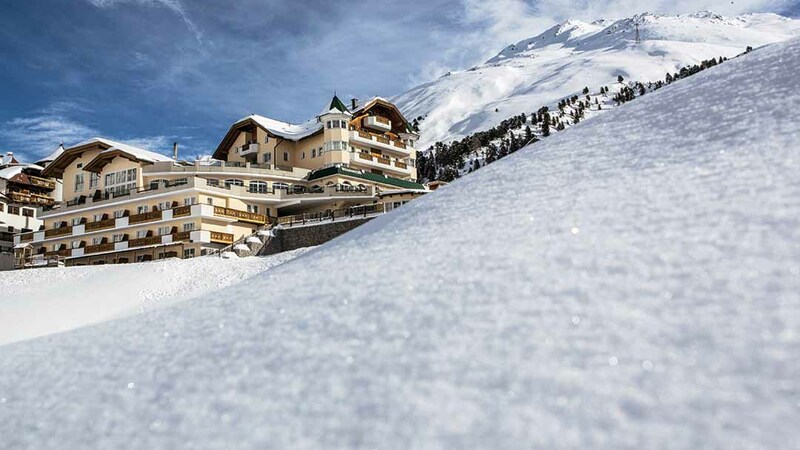 To get up the hill even quicker, you can walk 2 minutes to the Wiesenlift drag lift and then ski down Blue 6 to the Festkoglbahn. Blue 6 is also your closest run to home when you ski back at the end of the day. If you prefer a more challenging home run, take Red 12 instead. 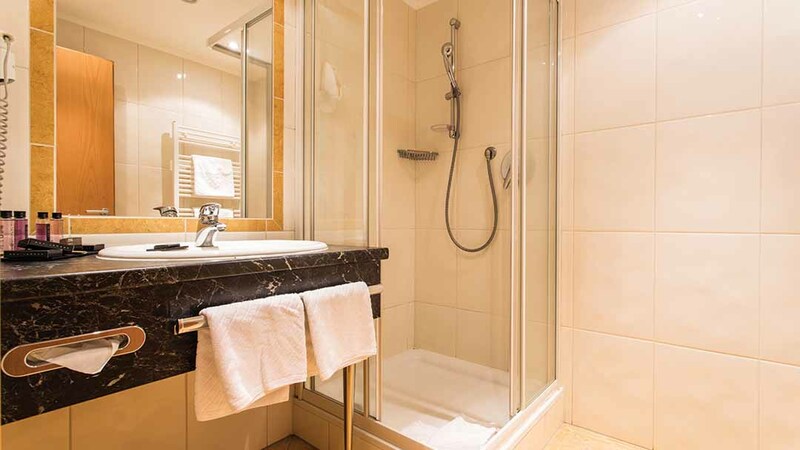 All rooms have a cable TV, hairdryer, safe and free WiFi. 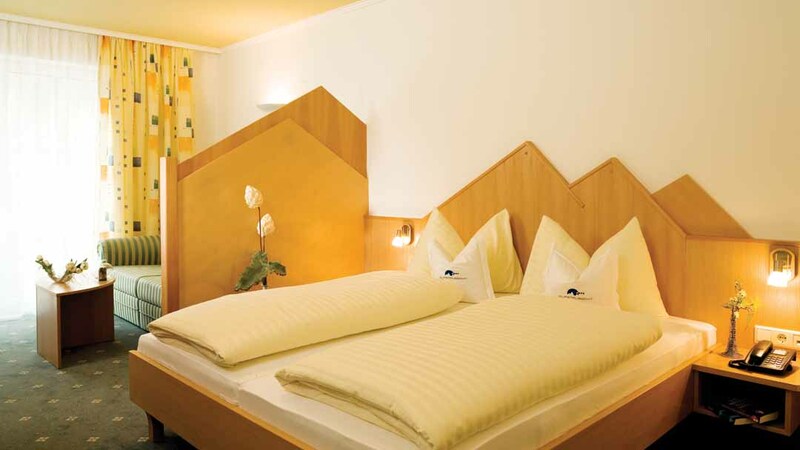 Small twin room - 20m² - sleeps 2: Austrian twin beds, private shower, WC and shared balcony. Twin room - 20m² - sleeps 2: bunk beds, private shower, WC and shared balcony. 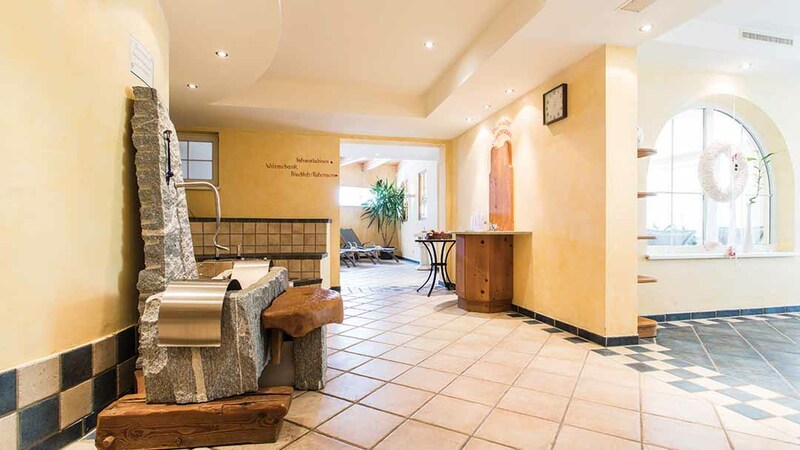 Twin room - 27m² - sleeps 2-3 (max 2 adults): Austrian twin beds and extra double sofa bed, private bath or shower, WC and shared balcony. Some of these rooms are located in the eaves. 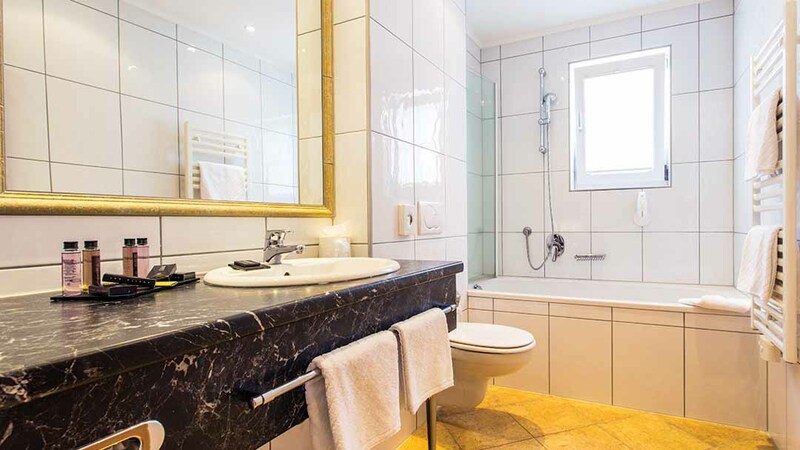 Superior twin room - 35m² - sleeps 2-4 (max 3 adults): Austrian twin beds and extra double sofa bed, private bath or shower, WC and private balcony. Single room - 18-20m² - sleeps 1: single bed, private shower, WC and shared balcony. 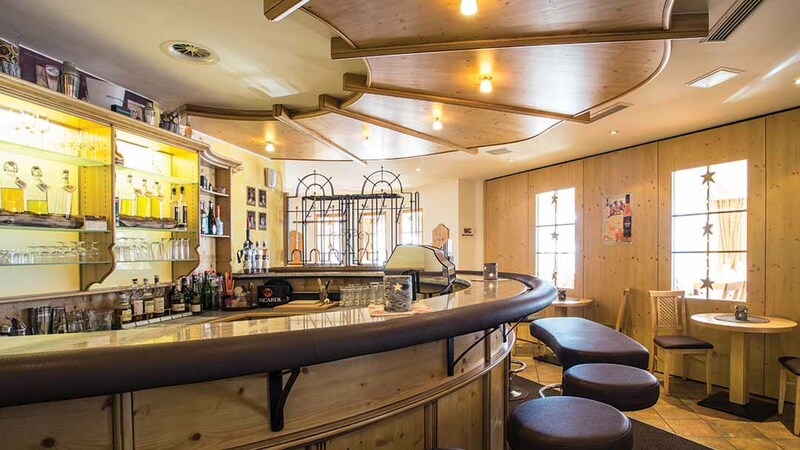 Please note: A handful of the twin rooms (27m²) are located in the eaves of the property. 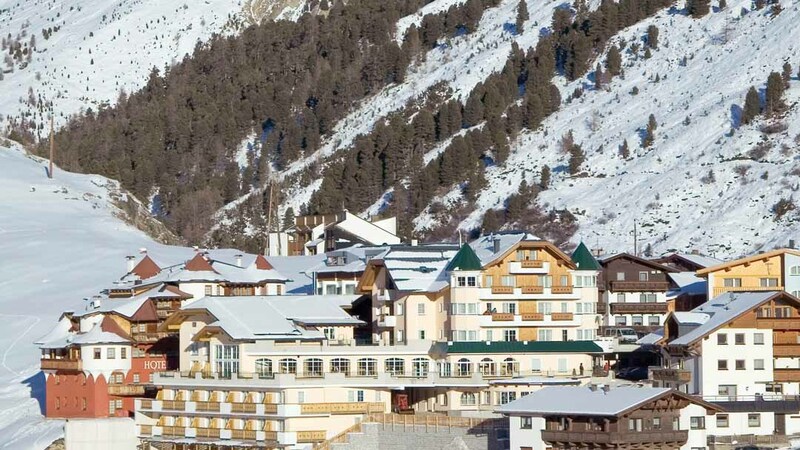 The resort itself is pleasing to the eye and offers a sense of alpine charm. 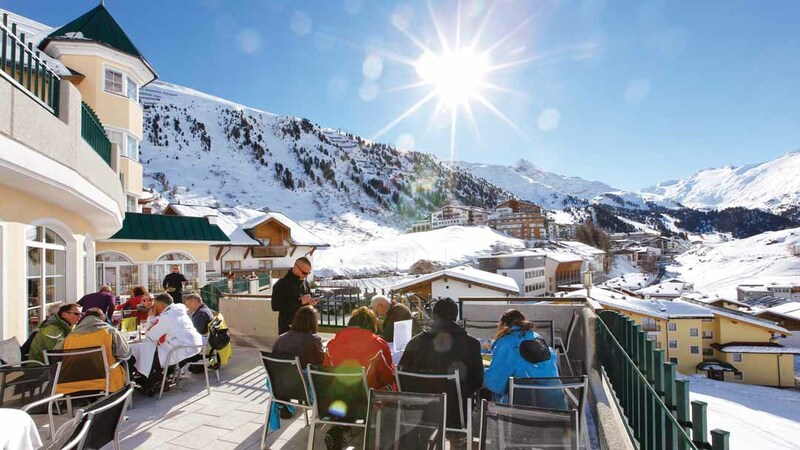 Off snow activities are a little sparse, although après ski is jovial without being too hectic. 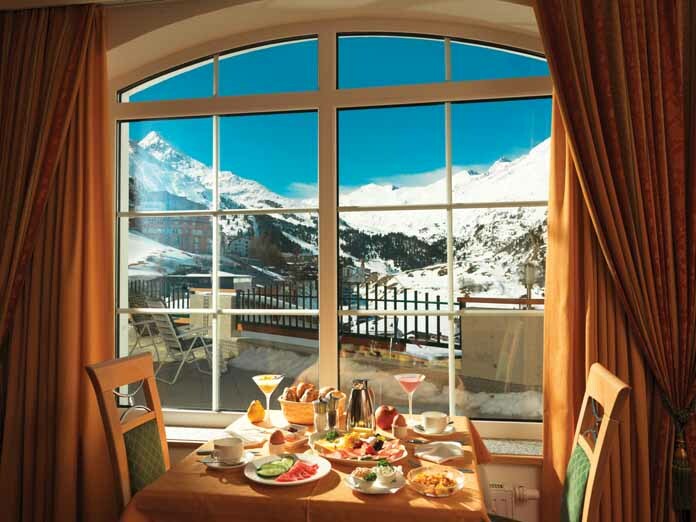 Hotels are generally of a high standard, though there is a lack of independent restaurants (they are pretty much all part of the hotels).